This is a bit of mopping up from a previous post. When I do a "selection" of TV shows, there's always someone who says, "But why haven't you done such-and-such a show?" 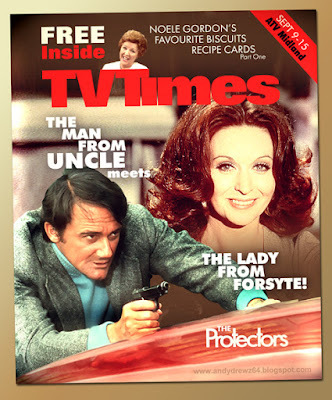 So these are a few more TVTimes covers for Gerry Anderson shows not included in the last but two post. 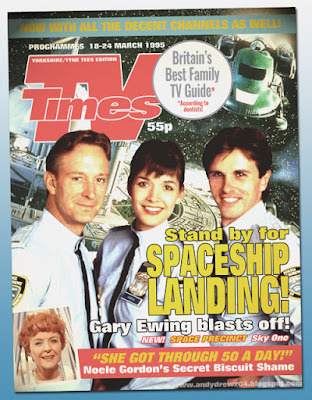 And for anyone who says that ITV didn't broadcast Space Precinct, don't forget that by the time that show made it to the screen, TVTimes was covering not just the BBC channels but also satellite as well. 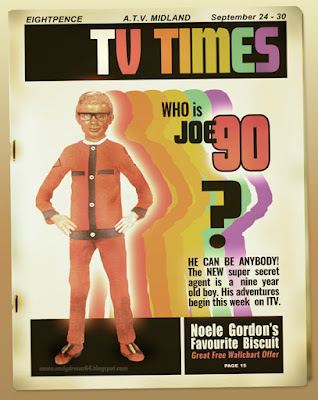 When You're Not Happy About The Cybermen..